We'd love your feedback! 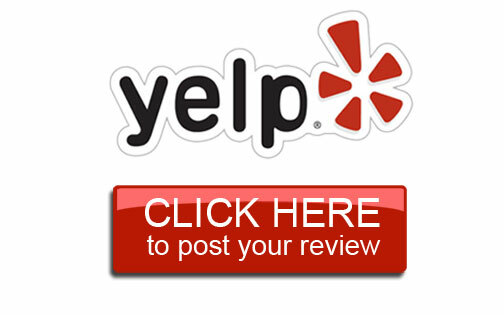 Please visit our page on Yelp to leave a review of your experience with us. Sometimes we like to play when were finished working out. 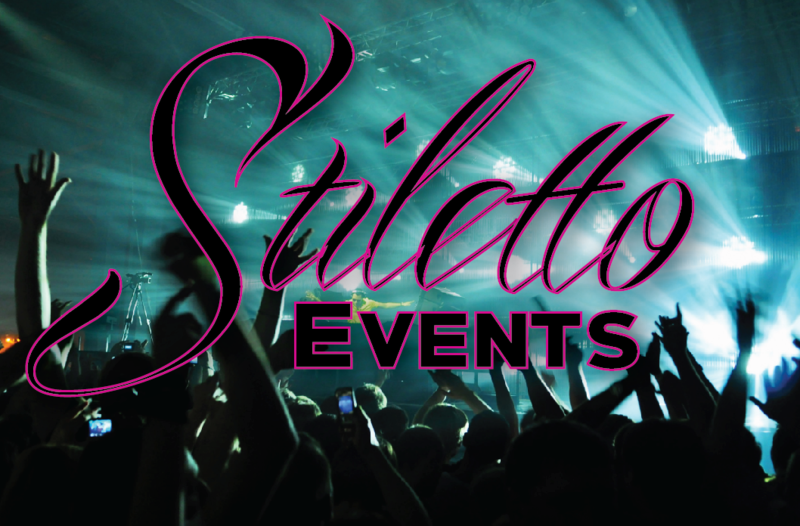 Check out some of our latest group activities.